The Occupational Therapy students spent their Spring Break continuing their learning. 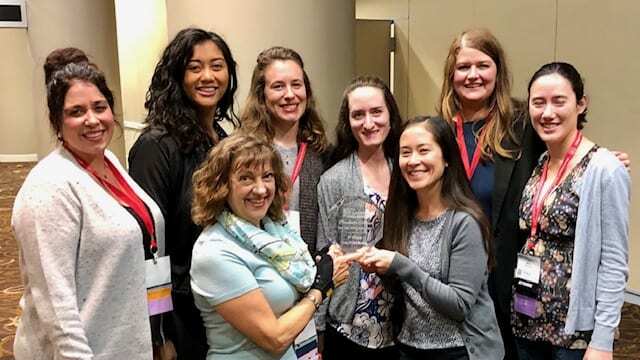 During that week, approximately 40 out of 73 Occupational Therapy graduate students attended the American Occupational Therapy Association Annual Conference to present their research projects. 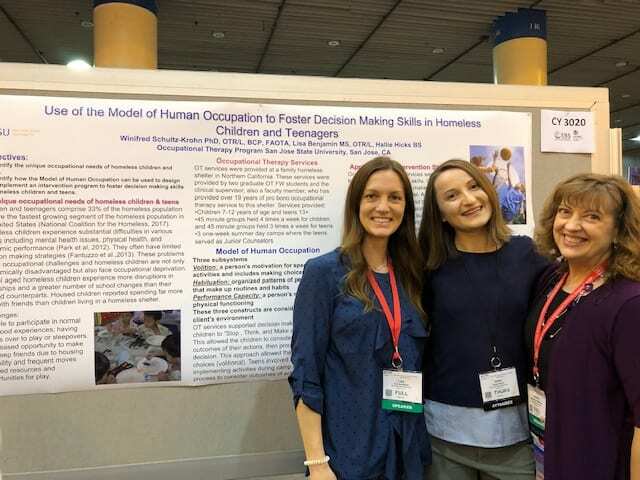 “We are so proud of our students because they have the opportunity to present their research at a professional conference”, says Dr. Wynn Schultz- Krohn, chair, department of occupational therapy. “This is a peer-reviewed professional conference and we have over half of the graduates accepted to present their research. We also have seven faculty members presenting their research at this conference. 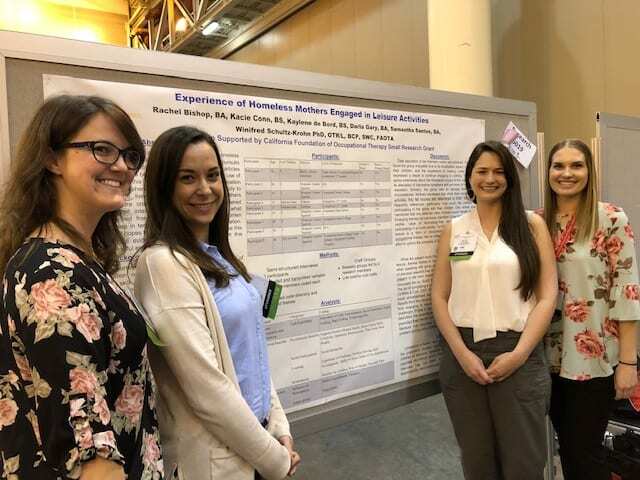 Although that means no Spring Break for the faculty members, the conference held in New Orleans was a very fun place to learn,” says Dr. Wynn Schultz-Krohn. 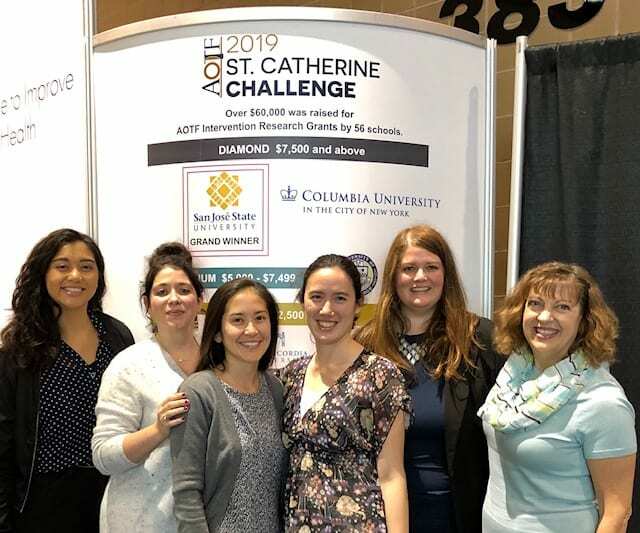 The SJSU Occupational Therapy Student Honor Society, Pi Theta Epsilon (PTE) along with members of the SJSU Student Occupational Therapy Association (SOTA) joined forces to raise money to support occupational therapy research. The combined efforts of POTE and SOTA raised the largest amount ever recorded for this annual student fund raising event! Students from large, private R1 institutions, such as Columbia, typically raise the largest amount to support research. 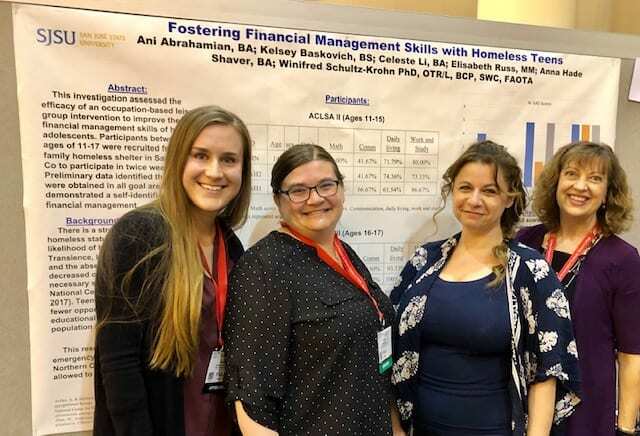 This student fund raising effort reflects the “pay-it-forward” mindset of the occupational therapy graduate students to support research efforts in the profession of occupational therapy. Flexible Packaging Association’s annual Achievement Awards competition recognizes innovative flexible packaging from across its membership. 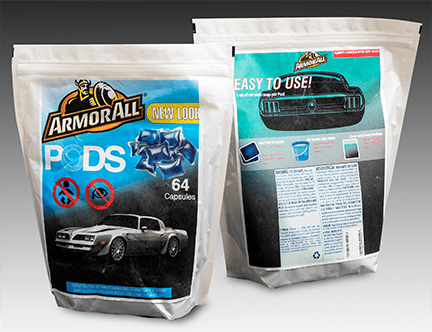 The Student Flexible Packaging Design Challenge has become a prestigious competition within the flexible packaging industry honoring flexible packaging solutions developed by students. Flexible packaging is used to package a wide variety of items. From retail food to medical and pharmaceutical products, the packaging possibilities are endless. The industry also believes it is important to encourage and recognize students who are working to become the next generation of packaging designers. For the 2019 competition, FPA received 42 concept outlines from some of the top packaging design programs across the United States. From the concept outlines submitted, 18 were selected to continue to the development phase. The judges for the competition included Cory Francer, Senior Editor, packagePRINTING magazine; Robert Kimmel, Sc.D., Associate Professor and Director, Clemson University Center for Flexible Packaging, Clemson University; and David Luttenberger, Global Packaging Director, Mintel Group Ltd.
First place winner of the FPA 2019 Student Flexible Design Challenge was a team of students from the University of Wisconsin—Stout. Second place winner was a student from the Packaging Program at San José State University. Tanay Prabhu worked under the guidance of his professor Dr. Kate Liu on the design concept and prototype. Car Wash Pods are a new and easy way to store car wash soap, replacing rigid bottles which are large and bulky, and consumers have to measure the required amount of soap needed for use. Each Car Wash Pod holds 1 oz. of soap encapsulated in a water-soluble Polyvinyl Acetate film. To use the pods, consumers place a pod in a 5-gallon bucket and fill the bucket with water to dissolve the film. Car Wash Pods are easy to use and provide consumer convenience. Congratulations to Tanay Prabhu, student, Department of Nutrition, Food Science and Packaging for this prestigious award. 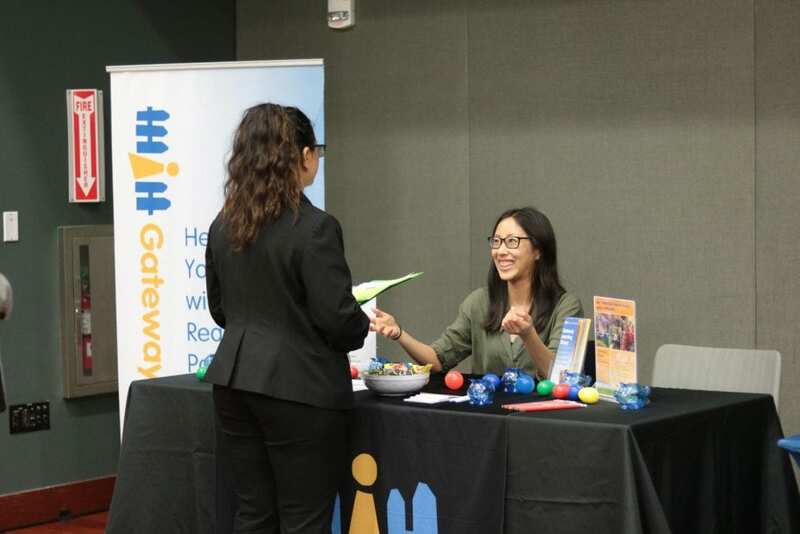 Every year, the Santa Clara County Behavioral Health Board hosts an Annual Community Behavioral Health Heroes Award Luncheon in Santa Clara County on the first Wednesday in May. The board recognizes individuals and organizations within Santa Clara County who have demonstrated exemplary service to County residents suffering the effects of mental illness. Those that are recognized have performed tirelessly in their efforts to improve the lives of those they serve. These heroes are community members, professional service providers, law enforcement, as well as those in the faith-based community. This year Barry Goldman-Hall, professor, School of Social Work is being recognized as an “Educator Hero,” for the Santa Clara County Behavioral Health Board! He will be recognized at their “8th Annual SCC BHB Community Behavioral Health Heroes Award Luncheon May 1st. On behalf of the School of Social Work, congratulations Barry! Two College of Health and Human Sciences students will be representing SJSU as finalists in the statewide CSU Student Research Competition at CSU Fullerton in April. Richard Bridges, has completed his study, Tertiary Treatment of Hepatitis C as Prevention for End Stage Liver Disease: A Qualitative Study Examining the Barriers and Facilitators to Treatment of Chronic HCV Among Current and Former Intravenous Drug Users. Faculty mentor is Monica Allen, Assistant Professor Health Science and Recreation. To learn more information: titles of the student projects and faculty mentors can be found on the Office of Research Student Research Competition page. 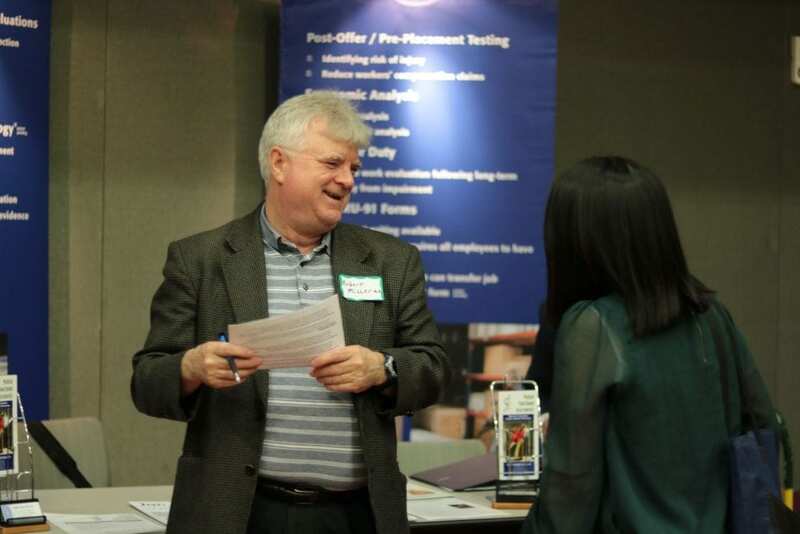 The 2nd annual Health Professions Career Fair occurred on Thursday, March 14. The event was organized by the Career Center. Over 30 employers and approximately 300 students participated in this very successful event. 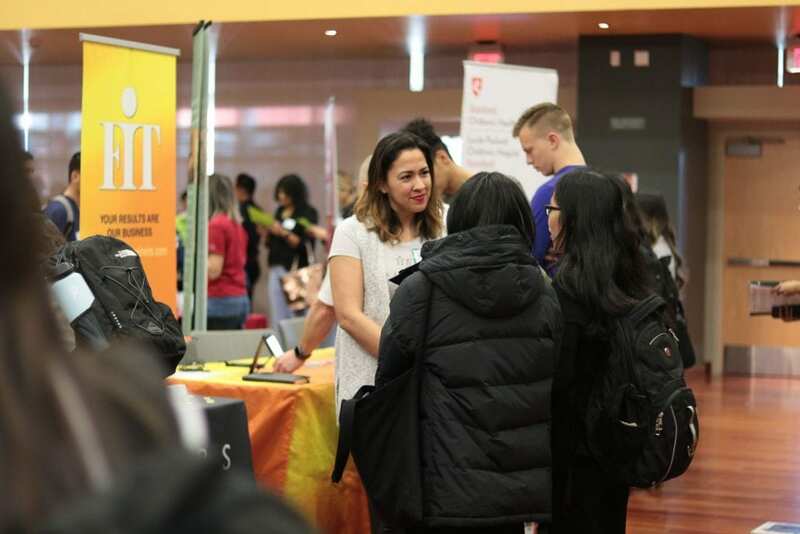 Many students in the College of Health and Human Sciences attended this fair. 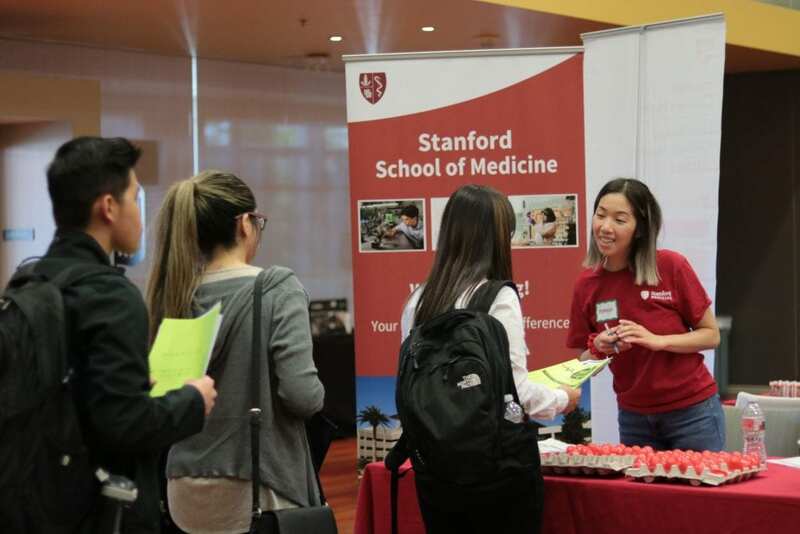 Participating employers in the Health Professions Fair included California Department of State Hospitals, County of Santa Clara, Lucile Packard Children’s Hospital Stanford, Stanford School of Medicine, and many more! 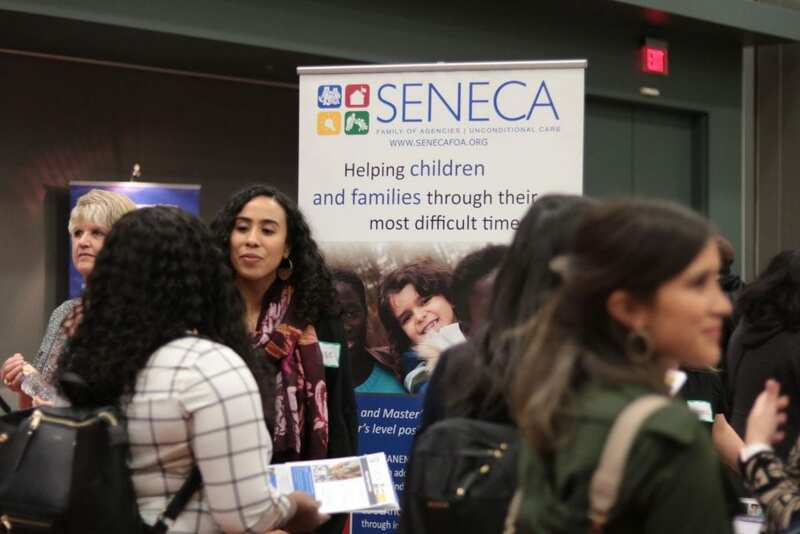 Employers recruited for internships and entry-level full-time career positions for the following opportunities: healthcare, kinesiology, RN, community engagement and research intern, case manager, behavior youth counselor, class counselor and many more! Nearly 30% of participating employers had internship opportunities. Employers recruited students across all majors within the health professions, social sciences, and life science areas. 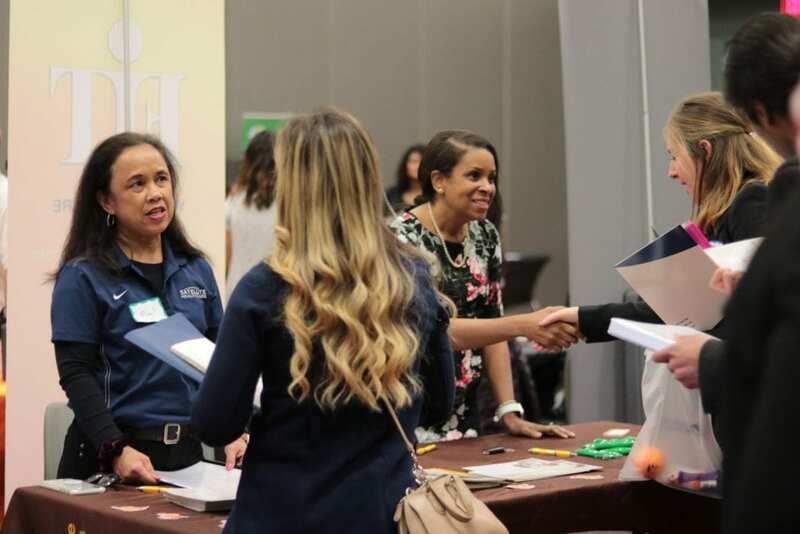 However, over 50% of participating employers recruited students in communication disorders, health/exercise science, health/hospital administration, nutrition, and public health.